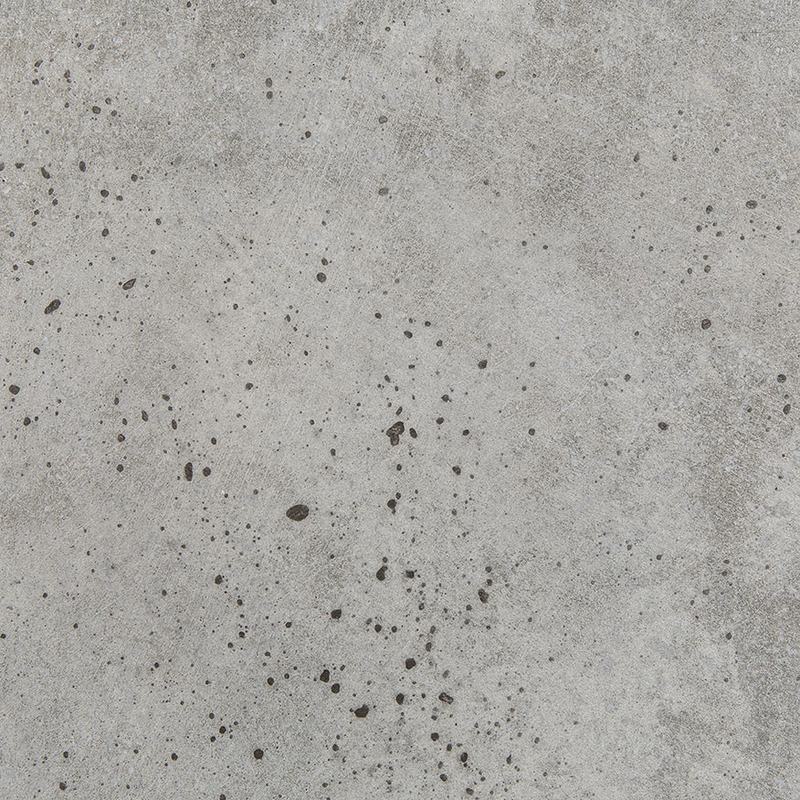 Contemporary and industrial in design, the polished concrete patina brings warmth to these minimalistic sculptures. 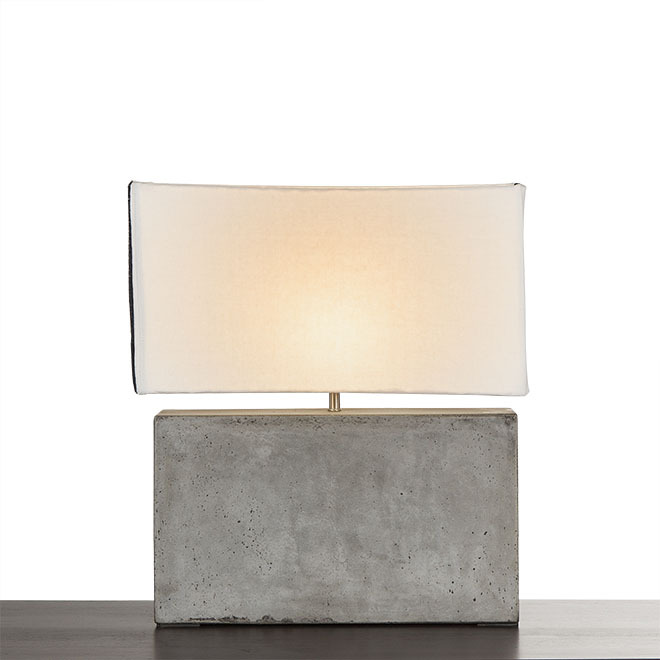 These table lamps are made of eco friendly, light weight concrete. 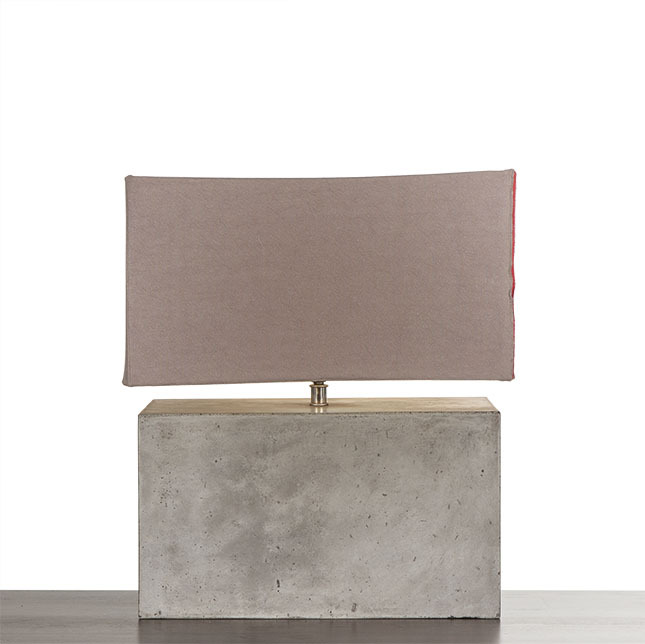 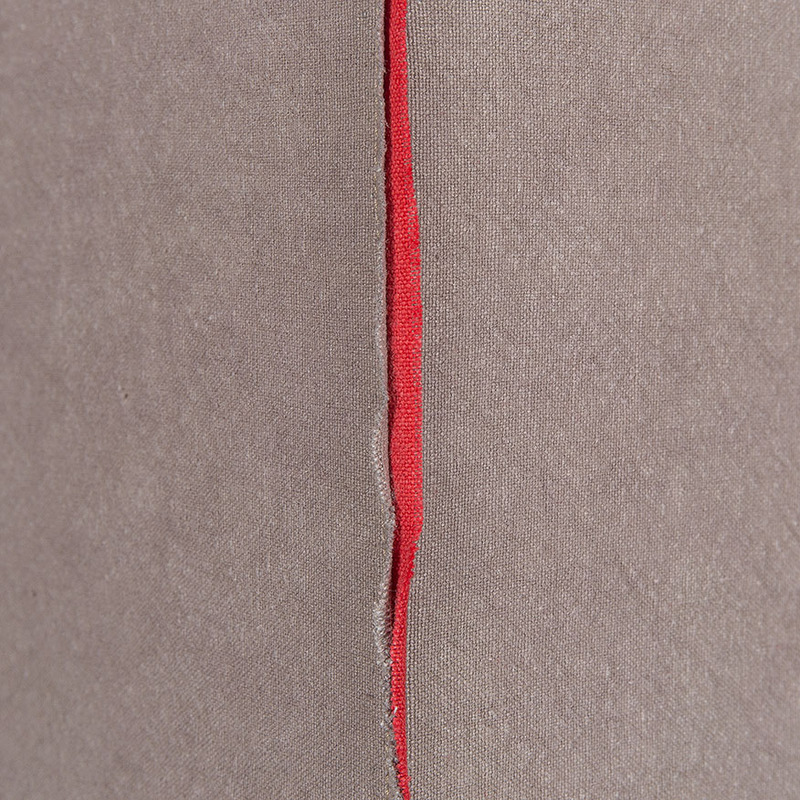 Each lamps ship with a floating black, white or custom cotton shade. 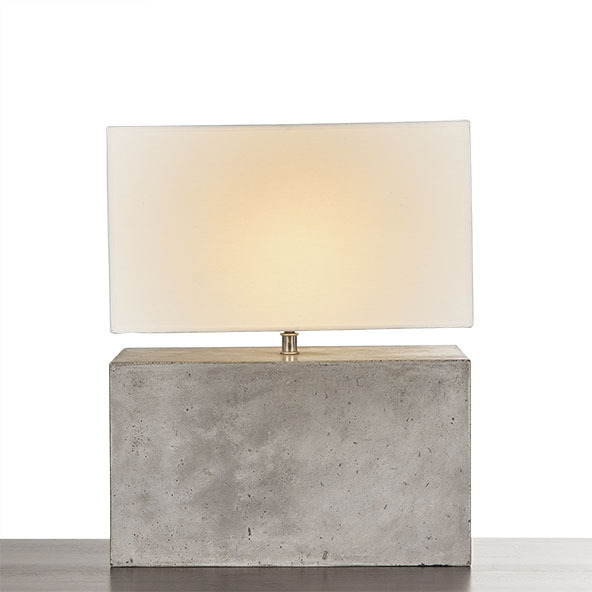 Lamp available in a choice of sizes and shades (L,M,S).